There exists an obvious relationship between the diversity of natural systems (biodiversity) and the diversity, health and sustainability of human systems – cultural, social and economic. Social and economic capital is ultimately created from natural capital, and its protection should be recognised as a fundamental principle of sustainable development. Whilst sustainable development also promotes interdependence and a sense of world citizenship, social and cultural diversity need not be a source of conflict. 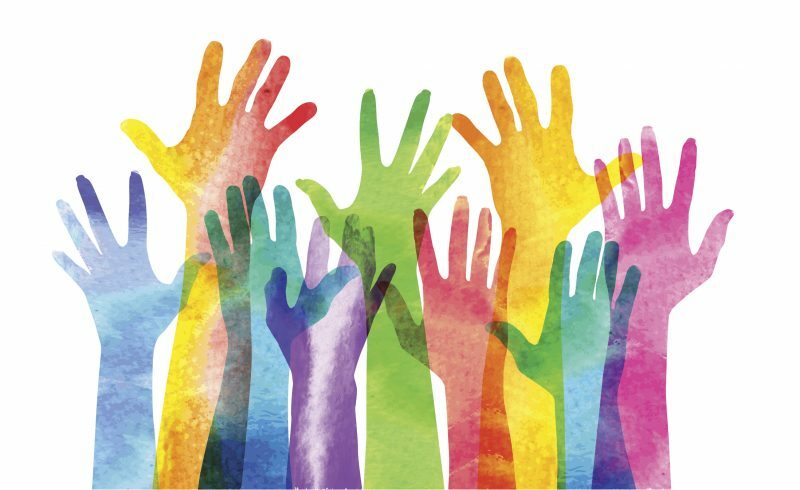 Rather, recognising the importance of diversity can help one to focus on humanity’s capacity to work together to meet the enormous environmental and social challenges facing it. We should learn to celebrate unity in diversity.